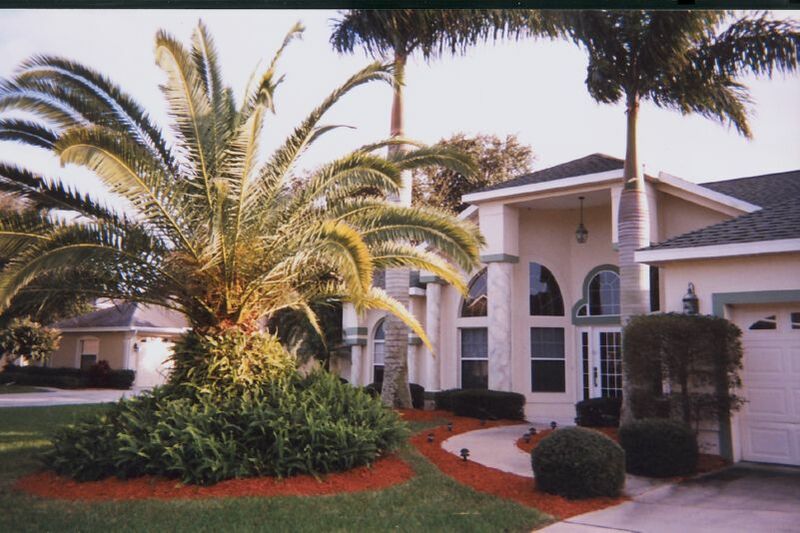 We are a commercial, industrial and residential full grounds maintenance company covering Brevard County . We service condos associations, churches, management groups and any individual looking to improve the best servicing company with help of the employees with website the families home curb appeal. We are a Florida landscape contractor licensed and insured to protect our customers ,all employees as well as sub contractors are always covered by Florida’s workers comp. 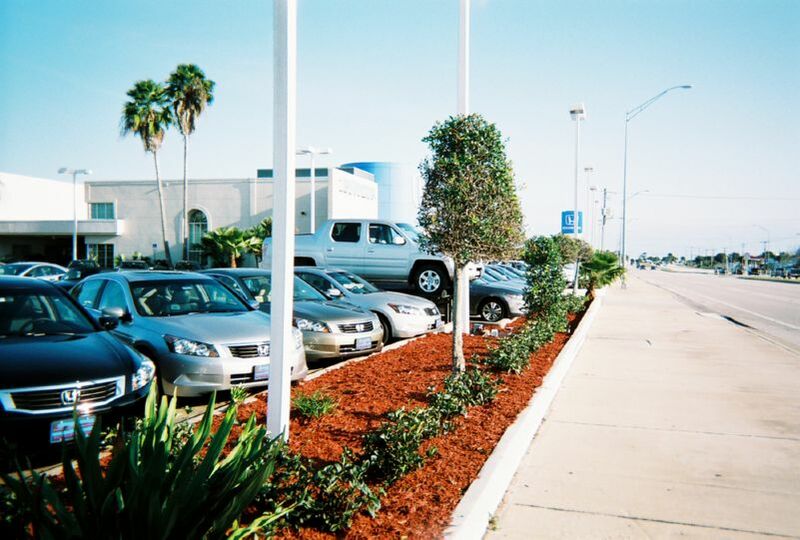 Services we are provided : Mowing, Edging, Trimming and Blow clean (every week) Hedges, Shrubs, Trees, Palm trees (trimming, detail, fertilization) Beddings, Designs, Set ups, Underliner, plus a great variety of mulches and rocks We deliver and install everything. Lawn renovations and replacement Sod delivery, sod cutter service re-Sodding. DEEP CORE AERETOR this is a must in Florida Fertilization, Lawn, Trees, Shrubs, any ornamentals Weeding of beds, mechanical, Quemical and good old HAND PULL. Weeds treated pre-emergent and post-emergent Irrigation repairs and improvements Low voltage landscape lights Whole yards clean ups hauls off of any kind Tree removals and stumps grinding HIRE A FLORIDA LICENSED+ INSURED CONTRACTOR!